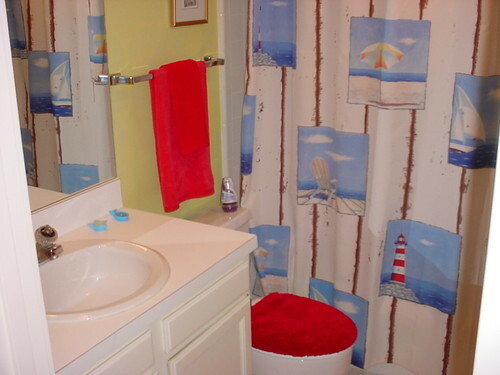 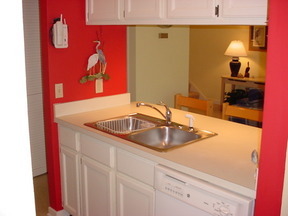 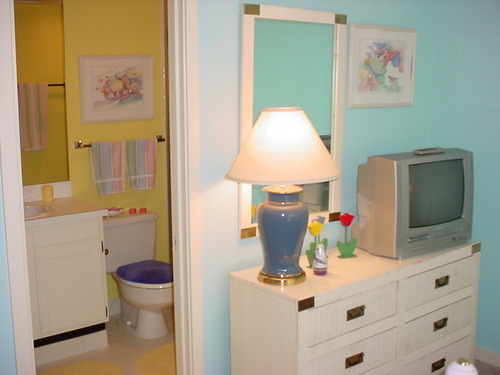 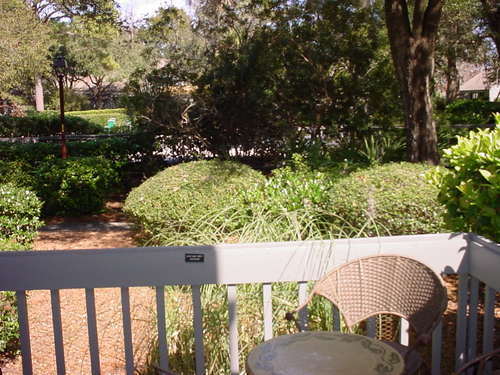 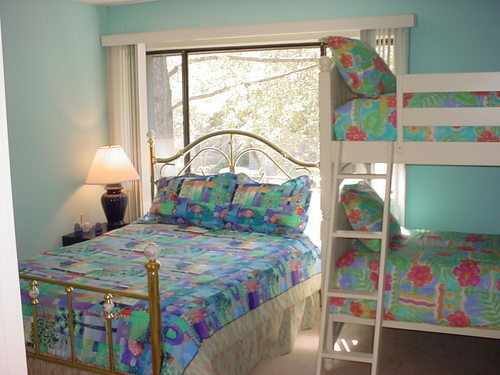 Near Ocean 3 Bedroom Villa On Hilton Head Island Attractive, nicely furnished villa used only as a second home by the present and previous owners. 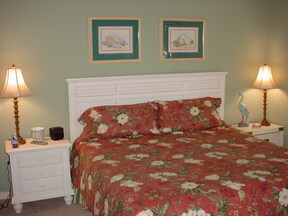 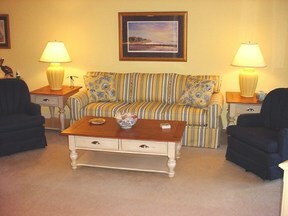 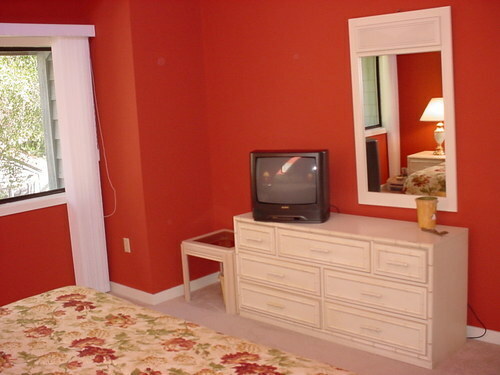 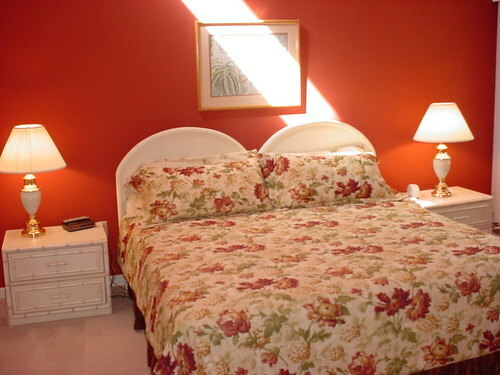 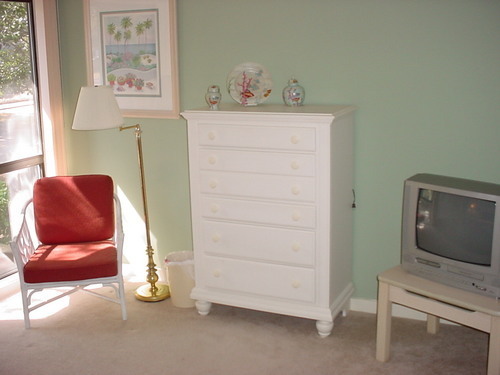 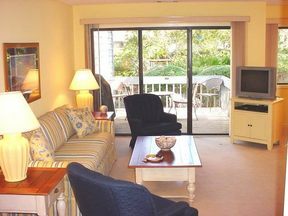 Located just steps from the Turnberry pool and playground, and only a short stroll to the beach. 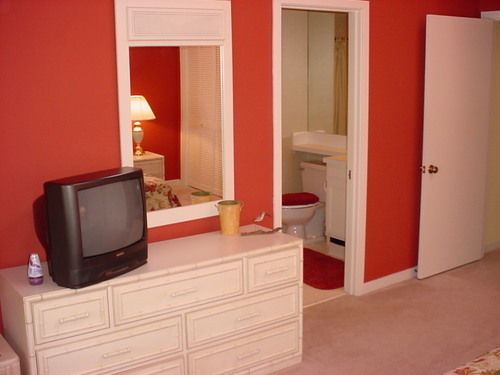 Large walk-in attic off master suite provides abundantstorage in addition to inside and outside owner's closets. 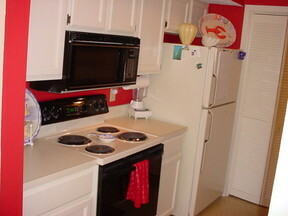 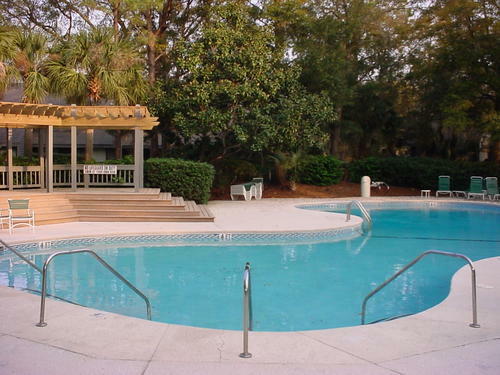 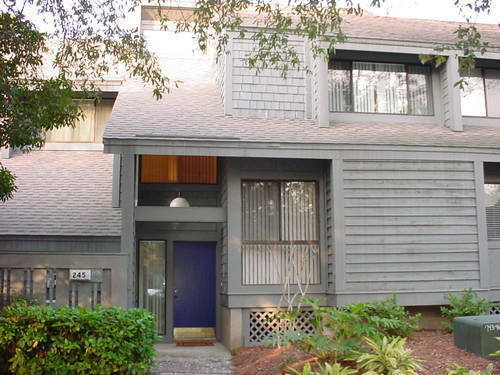 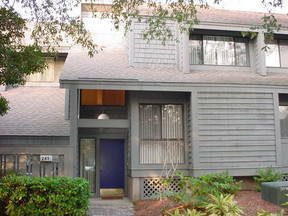 An excellent opportunity and great value for a 3BR villa in Palmetto Dunes. 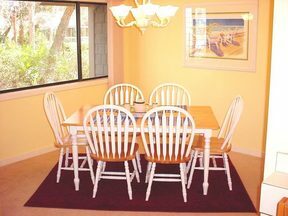 Exceptional opportunity to own a 3 BR, 3 Bath, fully furnished villa in one of Palmetto Dunes most desired neighborhoods, Turnberry Villas. 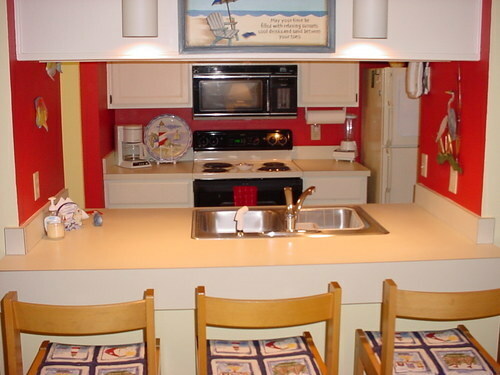 This villa has been updated with new ceramic tile floors in the foyer, kitchen and baths, as well as new furniture in the living area plus other upgrades by the present owners, who do not rent out this villa and only use it sparingly as a second home. 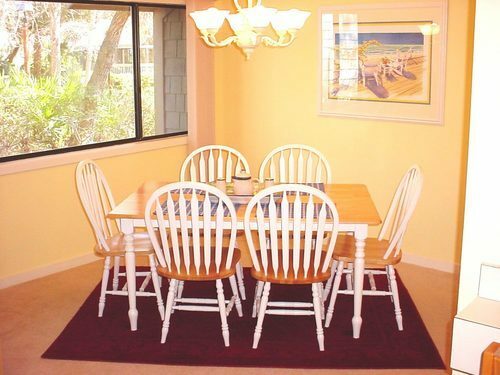 The central location of this spacious villa is convenient to all the amenities of Palmetto Dunes, including beach, golf, tennis and just steps to the Turnberry pool complex.